Although a vocal is a challenge to record well, you have lots of control over the sound of it. Some tools that affect the tone of the vocal are mic choice, mic placement, and EQ. A compressor can keep the dynamic range under control. Here we’ll offer some tips on using those tools so your vocal recordings will sound great. If the singer has a muffled voice that lacks clarity, you might choose a mic with a rising high-frequency response or a presence peak. 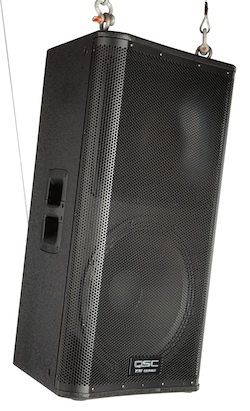 That characteristic “turns up the treble” and results in a brighter, more articulate sound. It’s also useful for making a vocal stand out clearly against bright-sounding instruments such as cymbals. Sibilance is the term for “s” and “sh” sounds, which are strongest around 7-10 kHz. If the singer emphasizes sibilance too much — the sound is sizzly or piercing — you could choose a mic with a rolled off high end, such as a ribbon mic. 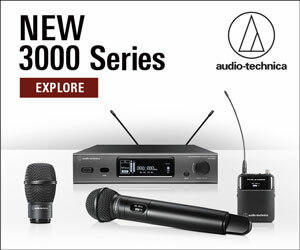 That will compensate for the exaggerated high frequencies from the mouth. If the singer’s voice sounds great as is, a popular mic choice is one with a flat frequency response. Such a mic captures the vocal accurately. 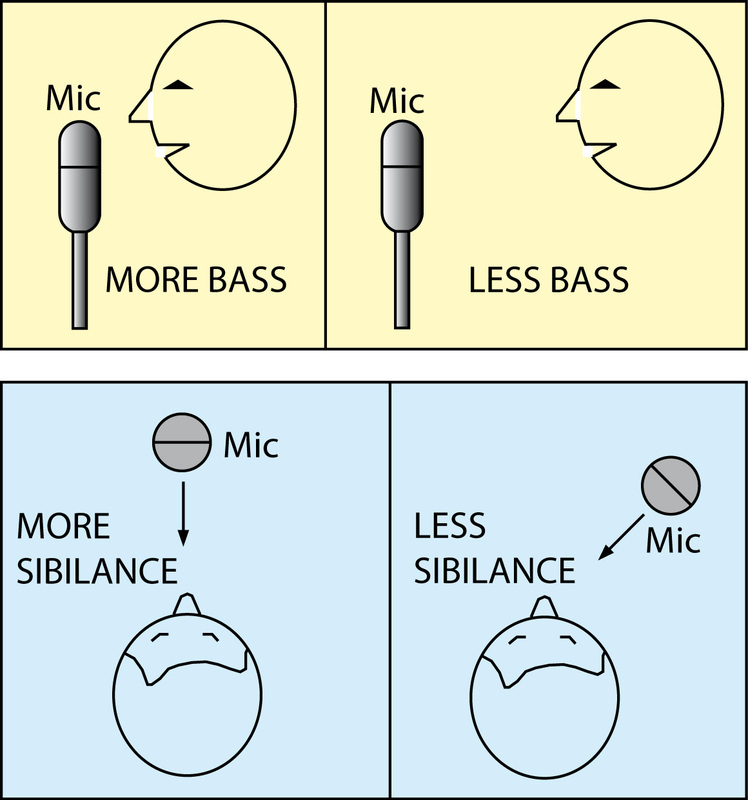 The placement of a microphone relative to a singer acts like EQ. See Figure 1. The closer the singer stands to the mic, the bassier the tone, and vice-versa. Putting the mic in front of the singer tends to sound brighter or more trebly, while putting the mic off-axis to the mouth (but aiming at the mouth) tends to sound less trebly. It’s a way to reduce sibilance and breath pops. Figure 1. Some tonal effects of mic placement. EQ or equalization means tone control. In your mixer or recording software, you can adjust the amount of bass, midrange and treble in a vocal track. See Figure 2. On the left side of the frequency response graph, we applied a highpass filter (low-cut filter) at 100 Hz. That filters out breath pops and rumble from trucks and air conditioning. Because the lowest frequency of male singers is about 100 Hz, that filter does not affect the sound of the voice. Figure 2. Two examples of vocal EQ frequency response. On the right side of the frequency-response graph, we applied a high-frequency cut in the shape of a shelf filter. That’s not always necessary, but it can be used to mellow out the sound of a cheap mic that sounds brittle and sizzly. Vocals have a wider dynamic range than their instrumental backup. The singer might get too loud sometimes and too soft other times. A compressor evens out those extreme volume variations, resulting in a more consistent vocal that’s easier to hear throughout a mix. Typical compressor settings are 3:1 or 4:1 ratio, and a threshold setting that results in about 6 dB of gain reduction. That’s just a starting point — use whatever is needed. To reduce breath pops, use a hoop pop filter, or place the mic above or off-axis to the mouth. 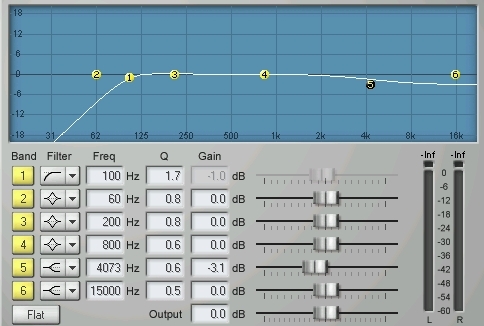 Also, apply a highpass filter at 100 Hz for male singers or 200 Hz for female singers. Good luck capturing a stellar vocal sound! 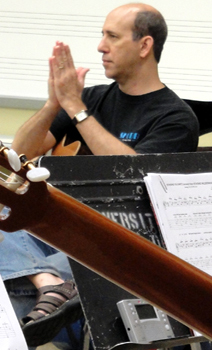 Bruce Bartlett is a recording engineer, live sound engineer, microphone manufacturer and audio journalist. His latest books are "Practical Recording Techniques 6th edition" and "Recording Music On Location 2nd edition", both published by Focal Press.